The Harry Maguire to Manchester United saga has been going on for way too long now, and a decisive conclusion just hasn’t seemed in sight. A few days ago, it seemed as if United’s hopes of signing the upstart-turned-superstar were dashed for good after a £60m bid was rejected by Leicester City. But now, there appears to be some positive news on this particular deal if you’re a Manchester United fan. Sky Sports reporter Rob Dorsett, who has been very active with regard to this specific transfer story, has now revealed on the Sky Sports Transfer Talk Podcast that Maguire actually ‘wants’ to join United, but Leicester aren’t willing to sell. The Foxes are reportedly demanding a fee in the region of £80m for their defender, an amount that would make Maguire the most expensive defender of all time, merely months after Virgil Van Dijk was signed by Liverpool from Southampton for £75m. Dorsett goes on to discuss that Leicester City don’t actually need the money from big clubs, but want to keep their stars, especially after Riyad Mahrez was signed by Manchester City for £60m earlier in the transfer window. 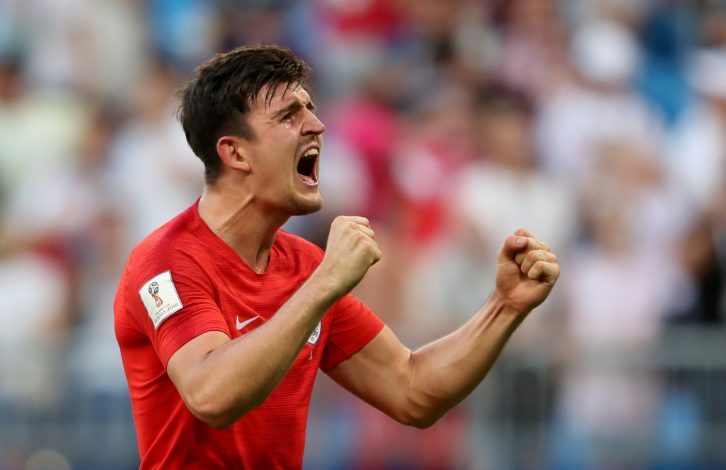 With Maguire very keen to make the shift and Manchester United looking relentless in their pursuit for a player who came into his own at the World Cup, this saga still looks like it has a few twists and turns in it. With August 9th set as deadline day this time around, United don’t have time to kill when it comes to making a decision for one of English football’s hottest properties at the moment.